Our rescue does not only help the cute and cuddly! 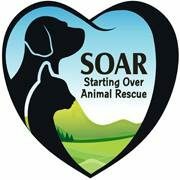 We also help the sick, neglected and abused animals. This is why we need need your donation so we can continue to help in any way we can. In the above photo, you can find Oreo and Cheerio. 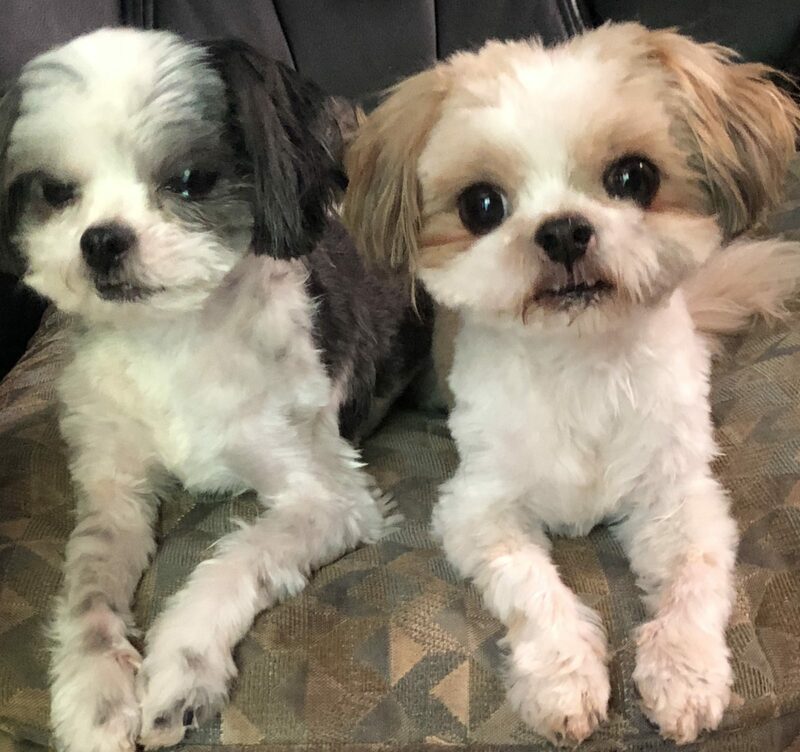 Oreo and Cheerio found themselves in a high kill shelter because their owner died. 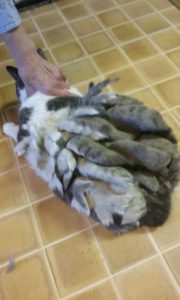 Oreo’s neglected fur became matted and knotted to his skin. He went to our wonderful volunteer Allyson Coffin for a new hair-do, and the results were remarkable! 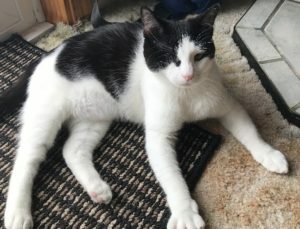 After a visit to the veterinarian to check his skin, Oreo was adopted with his brother Cheerio to a wonderful family! Juju Bee was born into the world of strays, where food, shelter and medical care is not available. SOAR rescued her from being put to sleep in the shelter due to her obvious eye and skin infections. Slowly, she is being nursed back to a healthy kitty. However, she may never see the world again. Not easy to look at, right? This is the world of rescue! It takes time, patience and money to love the unloved animals! Look at our Juju Bee now! Our wonderful animal rescuer Gloria worked around the clock to help our little princess! This is what we do in our rescue; we don’t give up on our babies. We continue to rehabilitate our animals until we feel they are in excellent health before they are adopted. Now she can see this wonderful world and start a new adventure as a healthy and loved princess should! Thank you to her new mom, Mary for giving her a chance and an opportunity at a wonderful new life! Miss Marley was dumped outside of a daycare with her companion Bob. This is the most horrific site we have ever seen on a cat. 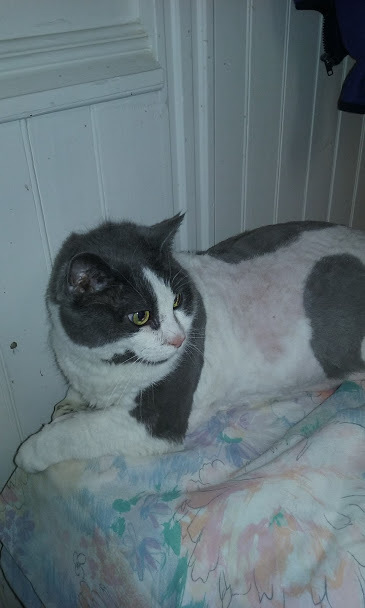 Luckily we were able to find a groomer who could clean her up and relieve her of the terrible mats that tugged at her skin. Please note, Marley is not a long haired cat, yet her fur was so neglected, that it formed what looked like dreadlocks, hence the origination of her name. Rescuing isn’t always pretty, it can be hard and heart breaking. However, it is always rewarding, especially when we loving homes are for the rescued animals. 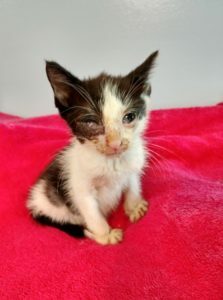 If you feel moved to donate to our rescue so that we may continue to help the sick, neglected, stray and abandoned, please click on the link to PayPal below. No donation is too small, and every donation is appreciated.